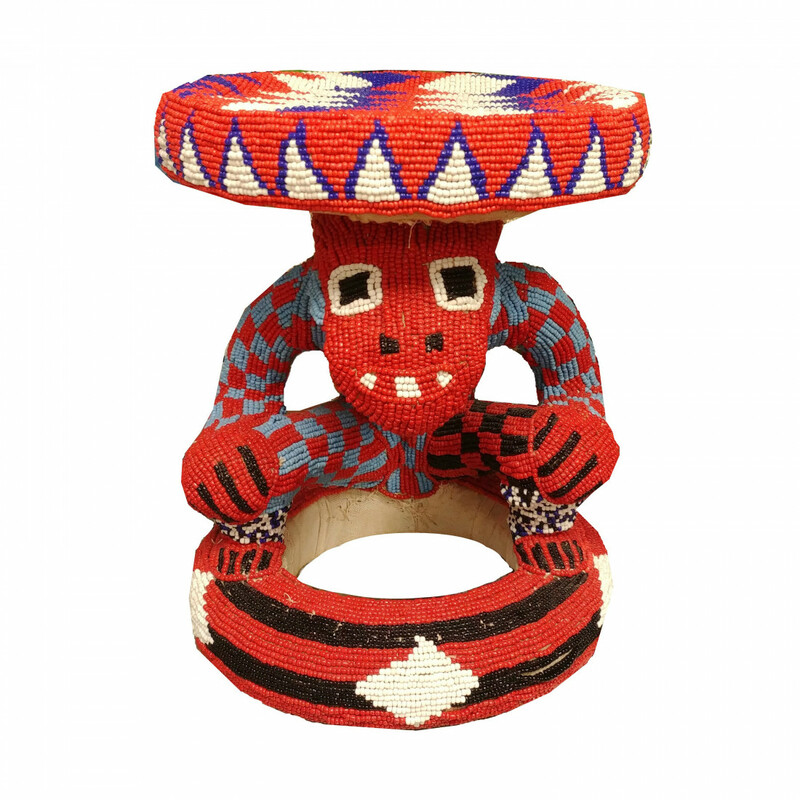 For centuries, it is customary for each bride to wash herself, on the day of the ceremony, on a beaded stool that was made by her future husband a few days beforehand. It is up to the future bride to choose the colors and the animal. This ritual will last 7 days.